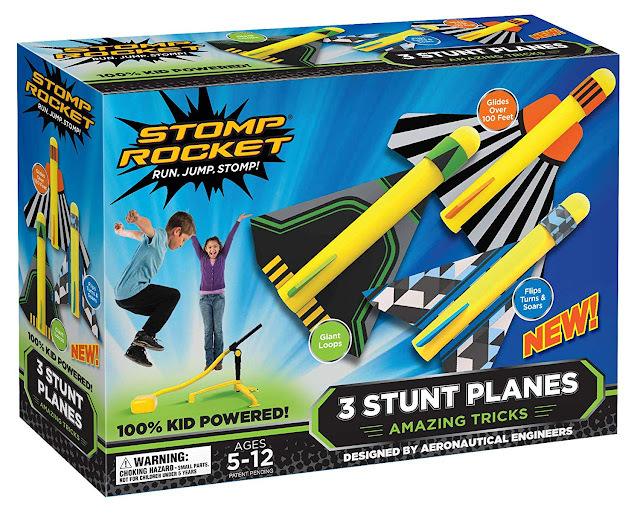 Make gift giving EASY with Stomp Rocket’s line of award-winning STEM toys! 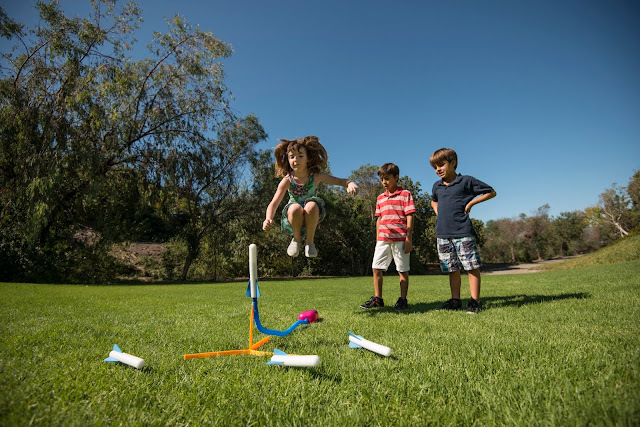 There’s something for everyone, starting at ages three and up. Not only is Stomp Rocket fun, but they help kids develop their STEM principles without them even knowing it! 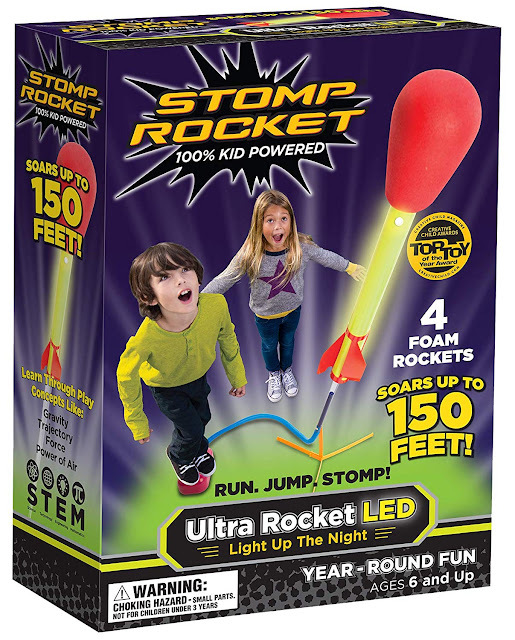 Available at major retailers nationwide, Stomp Rocket is easy to grab and gift. 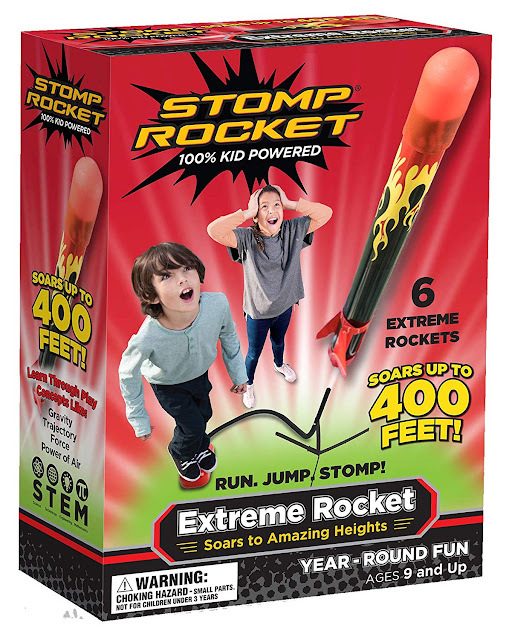 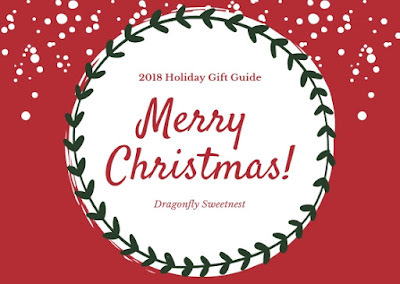 They are 100% kid-powered that can be unwrapped and ready to launch in seconds flat. 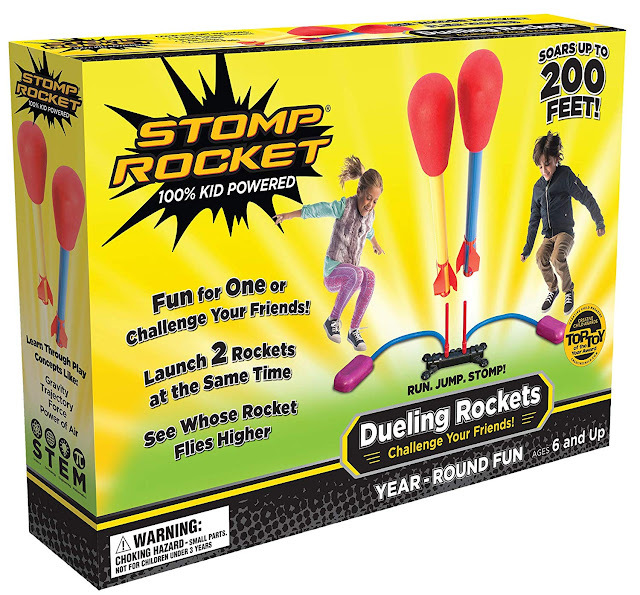 No batteries required!! 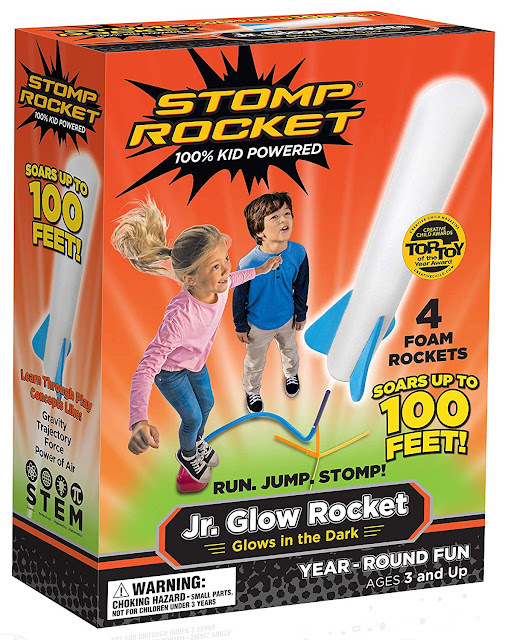 From Stomp Rocket Jr. Glow to the Stomp Rocket Extreme, toddlers through grandparents will enjoy seeing how high they can make the rockets go, while giving kids an understanding of gravity, motion, force -- all of which are STEM principles.